Are you seeking to contribute to the community and support newcomer refugee youth? This could be the opportunity for you! 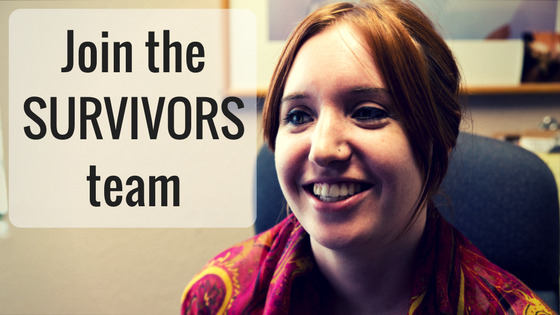 SURVIVORS is seeking contract licensed or qualified license-eligible therapists to lead weekly after-school enrichment groups. The after-school program helps refugee students increase their positive adaptive skills, develop knowledge of gender equality and learn the role of culture in areas such as domestic violence among refugee youth who are primary or secondary survivors of torture or complex trauma. 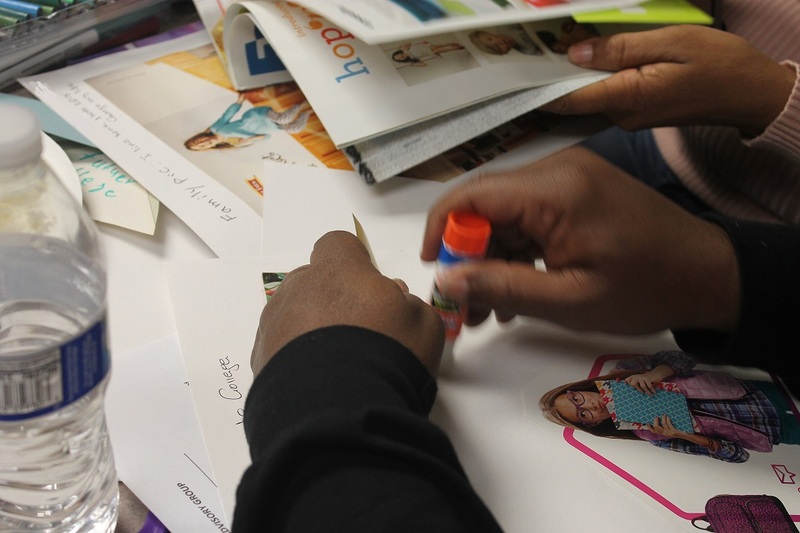 These weekly groups help refugee youth heal from past trauma and help them to become future-oriented children. SURVIVORS’ staff and clinicians have led groups for the past six years in our after-school programs for elementary and middle school “newcomer refugee youth” in East County and San Diego Unified school districts. Students are referred to the program by their teachers and, with permission from their parents, participate in a different dynamic after-school activity each day – tutoring, sports, robotics, and socio-emotional support groups, the latter of which are led by SURVIVORS clinicians aka YOU! Studies have shown the program greatly enhances students’ feelings of connectivity with one another, and sense of belonging, comfort, and support at school. The program has expanded this year and is serving even more schools, which means we are seeking contractors to join the team to lead these groups. This person would lead groups weekly from mid-September through May. The pay for the position is $45.00 per hour and you would be compensated for the run-time of the groups, plus 1 hour of prep time per week (and there are no required lengthy case notes just brief reporting/attendance). If you are interested in the opportunity to help refugee youth in our County please contact Jessica Roach, Program Coordinator, at 619-278-2404 or jroach@notorture.org.